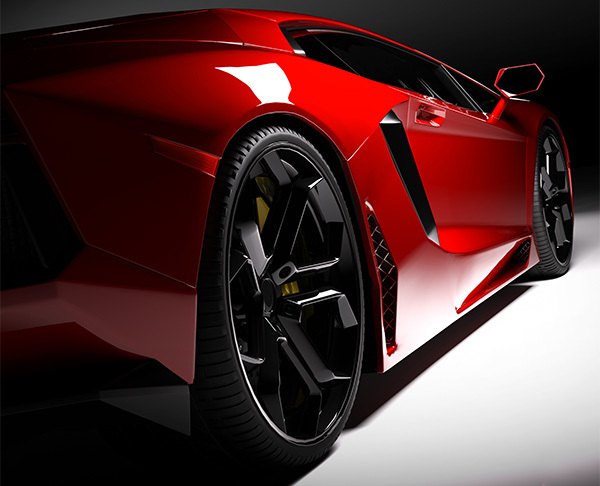 wash your car every day for as little as $24.95 a month...really! 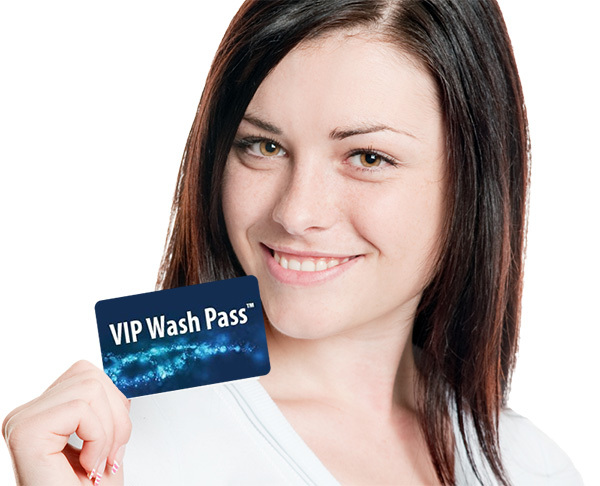 Mermaid Car Wash's Unlimited Wash Club Members wash their cars as often as they like! For as little as $24.95 per month, you can wash your car as often as you like...really!